This property has just had a complete refurbishment throughout – 4 spacious furnished bedrooms newly fitted deluxe shower room, large kitchen and dining room. 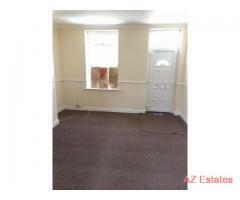 2 large doubles at 400 GBP pcm. 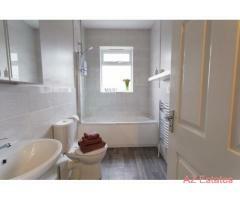 1 double at 375 GBP pcm. 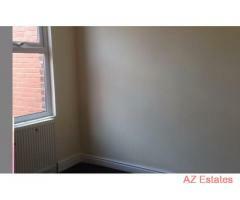 1 single at 350 GBP pcm. 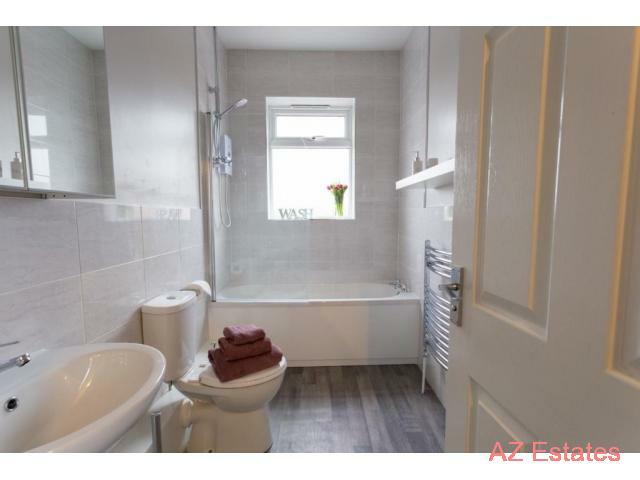 This is a great property if you are a professional looking for a lovely and clean place to live with good access to transport networks and local amenities. AVAILABLE IMMEDIATELY.